Our open-air and interactive photobooth offers a unique experience that no one else does. Choose from a wide selection of backgrounds and props to create the perfect scene for your wedding, birthday party, corporate event, bar/bat mitzvahs, sweet 16, quinceañera or special event! Our professional photographer will encourage guests to act their silliest and get unique photos that will be unforgettable. The shoot will be captured on a high quality camera and professionally edited to ensure perfect images every time. With a 10’ wide backdrop you won’t have to worry about cramming everyone into a booth and having cutoff faces and uncomfortable poses. The booth fits up to 10 people and gives you the freedom to get as creative as possible. Your images are displayed on a 27” screen so that all the guests can see the photos live. After your event, your guests will be able to view and download photos on a private online gallery. Our competitive pricing will make it easy to add our open-air photobooth to your next event! The open-air photobooth is an event within your event. A photo area will be set up with a backdrop, lights, and umbrellas – just what you would envision when you think of a set for a photo shoot. Guests will be photographed laughing, crying, hugging, making funny faces, and making memories that will last a lifetime! Our professional photographer will capture the ridiculous, the sentimental, and the genuine moments that make your event memorable! Why is the open-air photo booth better than a static photobooth? 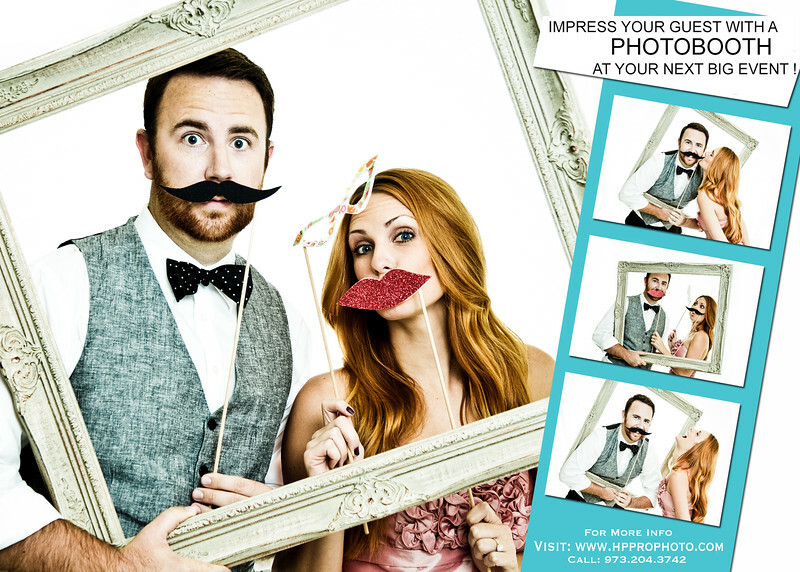 The traditional photobooth is a charming, nostalgic idea but limits the guest interaction. Unlike traditional photobooths, our open air Photobooth allows for large groups & families to fit into one picture and it can be set up just about anywhere! In the more traditional photobooth people are all jammed into a booth, With an 10’ wide backdrop you won’t have to worry about cramming everyone into a booth and having cutoff faces and uncomfortable poses. The booth fits up to 10 people and gives you the freedom to get as creative as possible. Your images are displayed on a 27” screen so that all the guests can see the photos live. With this live setup, the booth actually becomes part of the entertainment. Your guests will receive high-quality images taken by a professional photographer. What requirements do you have from the venue? We need a 12'x12' spare, access to electricity and a table for the props – we supply the rest! My event is outdoors – what are the limitations? Outdoor venues are subject to limitations of electrical power supply and weather. As long as you supply access to electricity, we are good. If your event is outside and the weather that day of prohibits the set up outside, we are happy to move to an alternate indoor location. If we are not able to set up in your original desired location due to electrical issues, we will do our best to set up in another location. We are always available to do a walk through prior to your event. We offer a variety of paper or fabric backdrops – please inquire about our selection. After the event, we upload all of your pictures to an online password protected gallery. We will send you an email with a link to your gallery. You and your guests are able to access all of the photos taken at your event. Your photos will be available for your guests to download, post to Facebook, Twitter, Pinterest or printing two days after the event. Yes, we will provide the event owner with a link to all images taken during the event. Please send us an email or give us a call and we will remove the photo from the online gallery.